22uF, 6.3v, High-temp Surface Mount Miniature Electrolytic Capacitor. 4mm diameter. 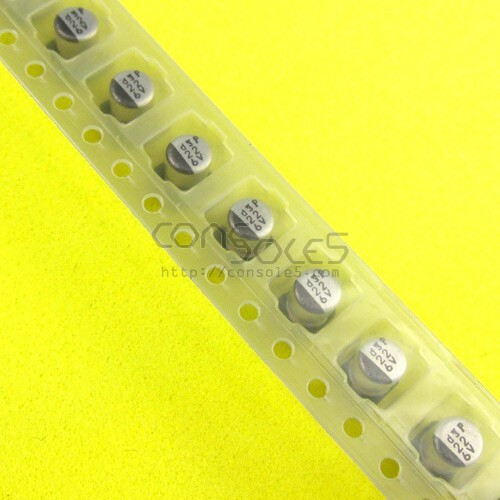 22uF 6.3v Electrolytic Capacitor, 4mm, 105c Temperature Rated.